Booking a Oil Change has never been easier! Simply let us know the date, the time, and the location that best meets your availability and our mobile mechanic will be there ready to replace your engine oil. 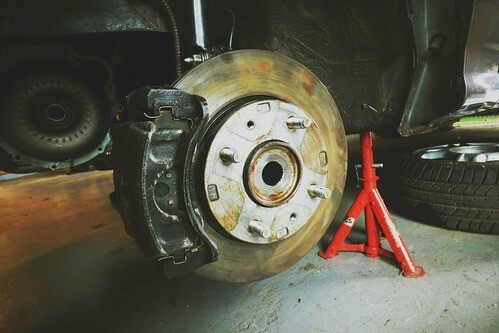 Sit back and relax and in a matter of moments your brakes will be replaced. Take this time and do something that makes you happy.